These last few weeks have just been flying past and I haven’t been able to knit (or write) as much as I would have liked to. 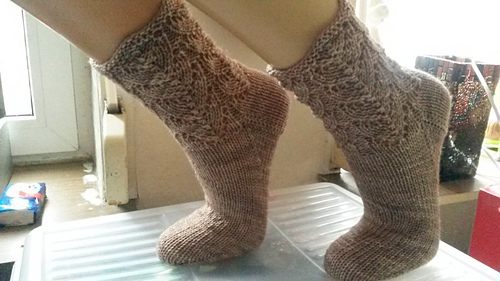 But today, on the first day of my well deserved maternity leave I’m finally able to put up my feet and knit. It was about time. Now I finally get to catching up with all those de-stashing-projects that have been piling up on my wish list! 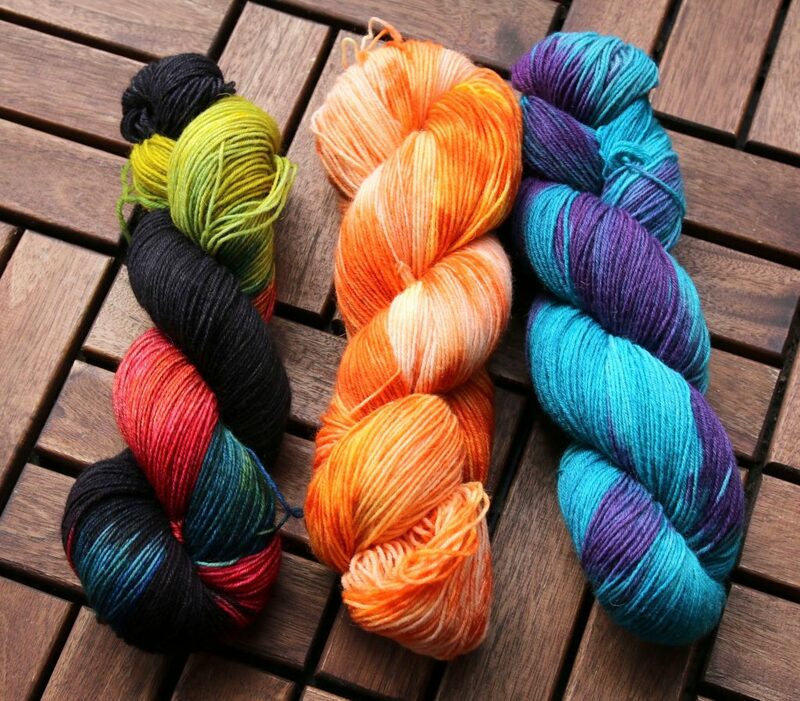 And also I’m very happy to announce the winner of the Chase the Dragon KAL! Strickhummel2108 on Ravelry made this lovely pair of mittens and the matching socks and won her choice of hand dyed sock yarn. 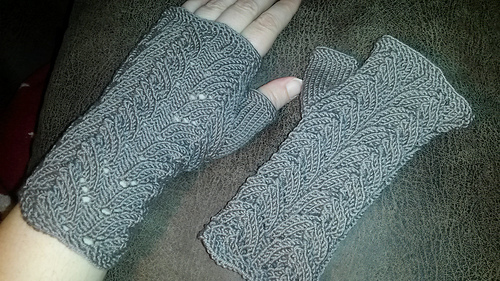 Everybody else who finished their project receives a pattern of their choice from my patterns on Ravelry. Congratulations to all of you and thank you so much for participating and sharing your beautiful projects! Here are all finished beauties, I really love them all! 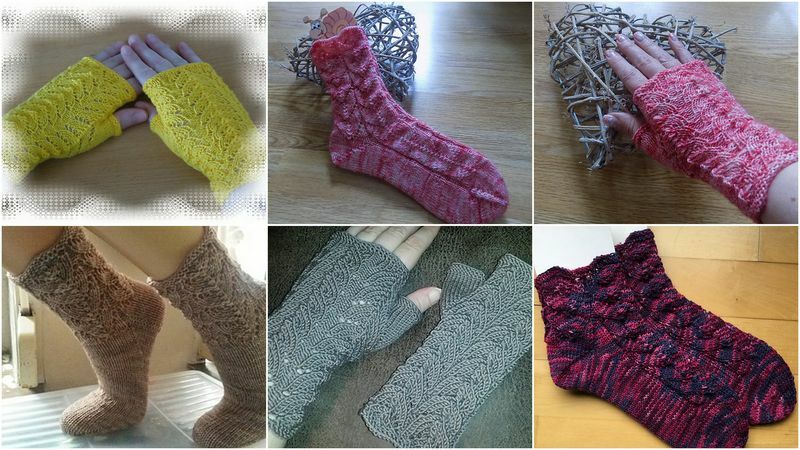 Top left to bottom right: dagny2007, Micky2 socks and mitts, strickhummel2108 socks and mitts, debaer. For now I’m off to celebrate Valborg and will dance around a bonfire to welcome spring (yes, PLEASE! NOW would be great) and hope you’re enjoying a lovely weekend!